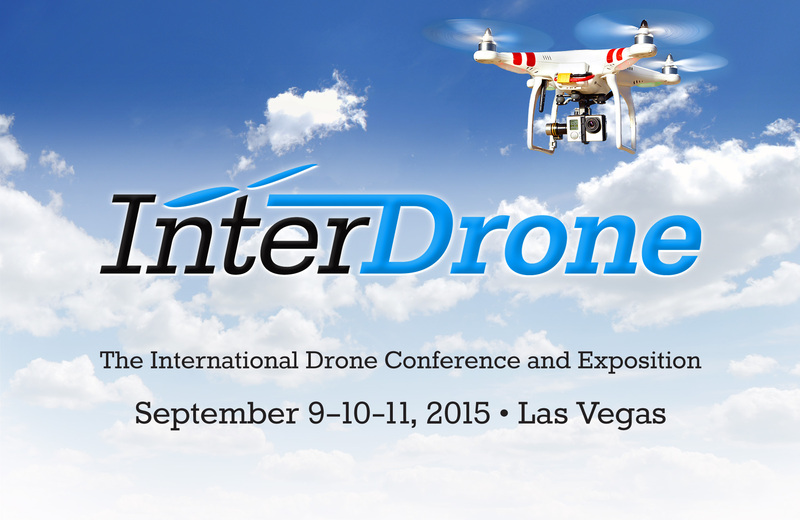 New York, USA, February 4, 2015 /ChinaNewswire.com/ - BZ Media LLC today announced new dates for InterDrone , the International Drone Conference and Exposition to be held in Las Vegas, NV. The event, which will be the largest commercial drone expo in North America, will be held September 9-10-11 at the Rio All-Suites Hotel and Casino. More than 3,000 drone builders, flyers and buyers are expected to attend the largest annual event bringing together all the key participants in the growing market for commercial drone aircraft.